It's nearly time to say goodbye to 2015, so it's the perfect time to take one last look back at The Weekend Gourmet's most popular recipes of the past year. These are the ten recipes that my readers enjoyed the most, and I have to admit that they're among my personal favorites too! 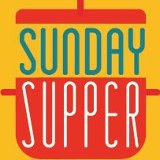 There's everything from soup to appetizers...and quick weeknight dinners and breakfast tacos too. Let's take a quick look at each one, from 10 to 1! 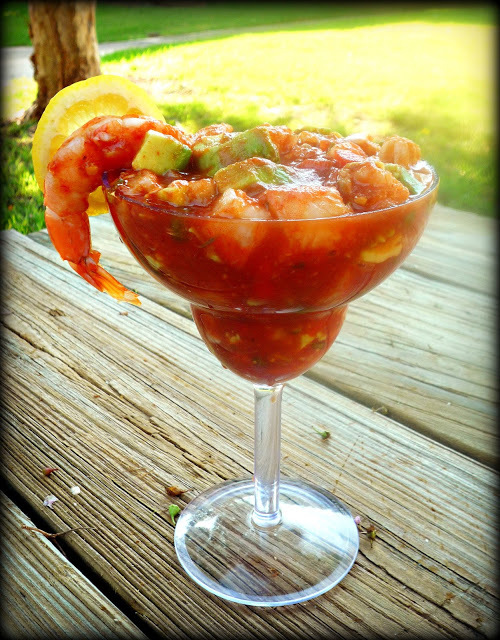 (10) Zesty Tex-Mex Shrimp Cocktail. This delicious, easy-to-make shrimp cocktail appetizer is perfect for pool parties...and gameday feasts too. It features plump boiled shrimp, chunks of creamy avocado, and spicy pico de gallo. This popular recipe is a real winner! Pair with sturdy tortilla chips on the side for dipping, and get ready for rave reviews. (9) Crescent Jalapeno Poppers. With just five simple ingredients, these fun appetizers are a snap to make! 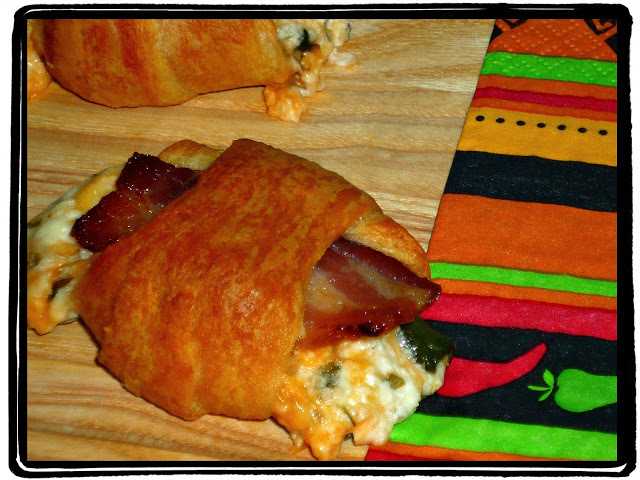 If you love spicy jalapeno poppers, then you'll go crazy for this version that's wrapped in refrigerated crescent rolls. The addition of bacon takes these spicy bites over the top! 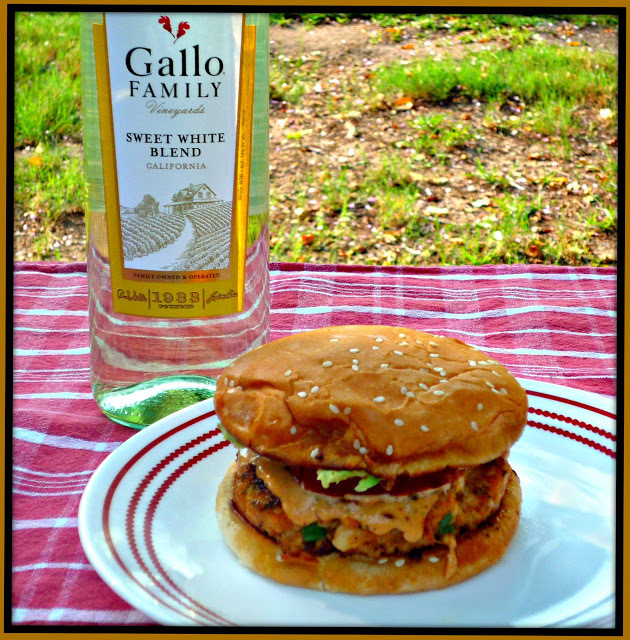 (8) Grilled Shrimp Burger with Quick Remoulade Sauce. If you're looking for a fun alternative to traditional burgers, then you definitely want to try these grilled shrimp burgers. They're grilled, then topped with a quick spicy remoulade sauce. These shrimp burgers are downright addictive! 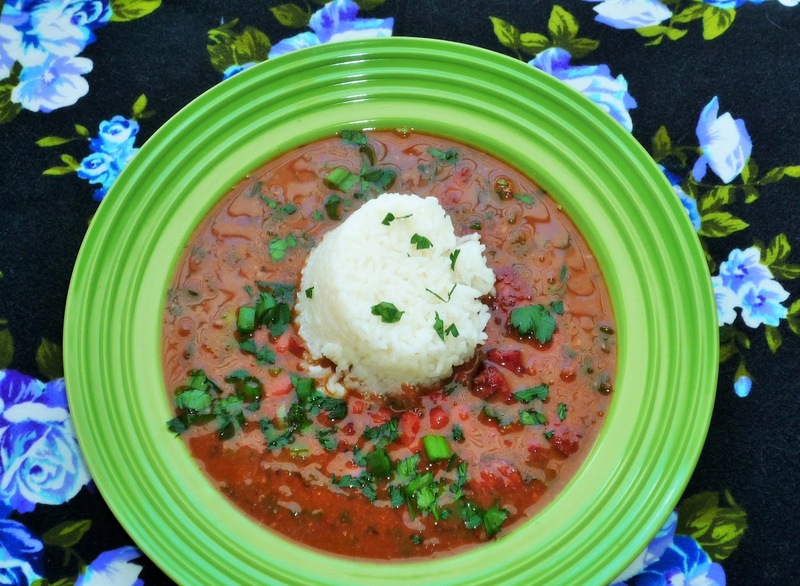 (7) New Orleans Red Beans and Rice Soup. This flavorful soup is the perfect one-pot meal for chilly nights! It combines the earthy flavor of red beans and rice with smoky sausage and white rice -- in a hearty soup. An added bonus: leftovers taste even better the next day! (6) Shrimp Rangoon Egg Rolls with Honey-Soy Dipping Sauce. This fun finger food is a mashup of shrimp rangoon wontons and egg rolls. Egg roll wrappers are filled with a creamy shrimp mixture and fried. The flavorful dipping sauce is a little sweet, a little savory...and a little bit spicy. These are a must make the next time you get a craving for Asian food! 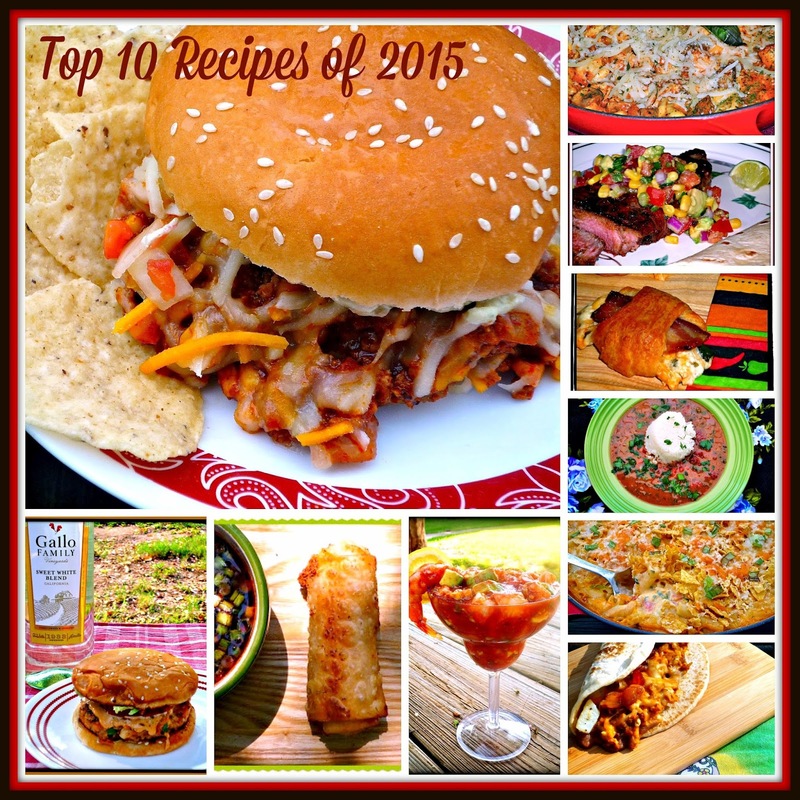 That's the first half of my Top 10 recipes for 2015. Which recipes made the cut for the Top 5? 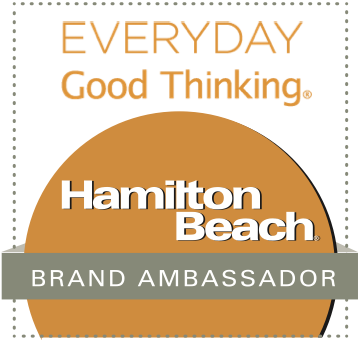 Click to go to the next page and see!! (5) Skillet Sicilian Chicken Tortellini. It's good to have a couple of one-skillet dinners that you can whip up on busy weekends. This Italian skillet dinner was very popular with my readers this year, because it's quick to make and bursting with vibrant flavors. 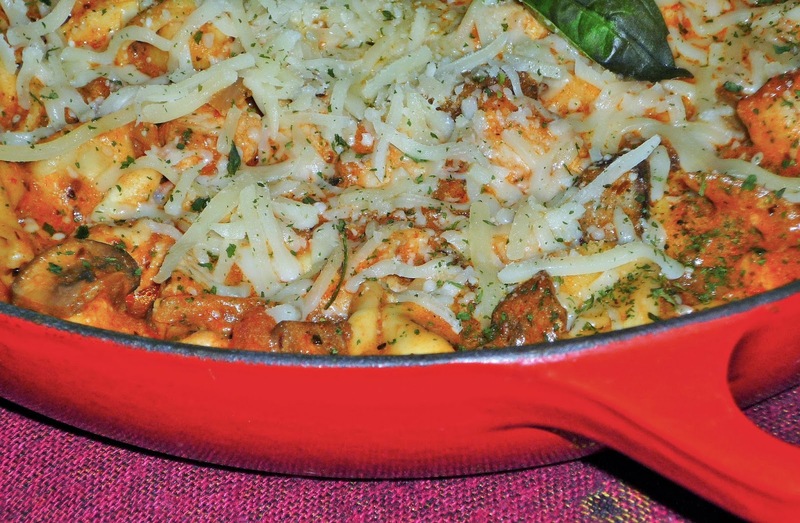 It's flavored with mushrooms, and the cheese tortellini is hearty and filling. (4) King Ranch Mac and Cheese. This is my personal favorite recipe from 2o15! 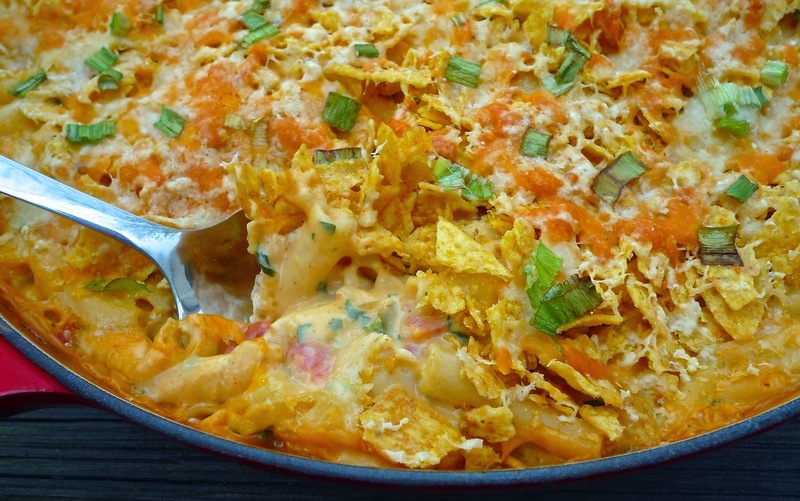 It features two of my favorite flavors in one fantastic skillet dinner: mac and cheese and King Ranch casserole. This is a comforting meal that takes traditional mac and cheese to new heights...including a topping of crushed tortilla chips. If you only try one of my most popular 2015 recipes, make it this one! 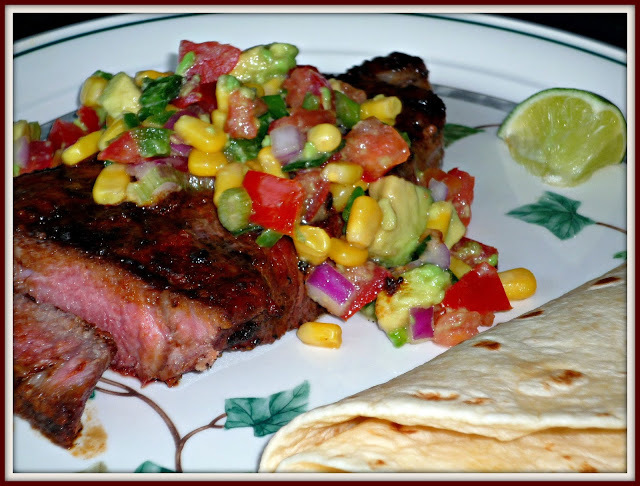 (3) Chile-Rubbed Strip Steaks with Chunky Tomato-Avocado Salsa. This amazing recipe starts with juicy grilled strip steaks that are rubbed with a spicy chile rub. 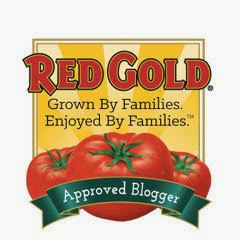 Then, the cooked steaks are topped with a cooling salsa that features Summer tomatoes and creamy avocado. Add Mexican rice and pinto beans, and it's a complete meal! (2) Alamo City Breakfast Tacos. Breakfast tacos are very popular here in San Antonio, so I decided to share this regional specialty with my readers in other parts of the country. This simple recipe features refried beans, cheese, bacon, fried potatoes, and scrambled eggs on pillowy flour tortillas...and it was quite popular with my readers. 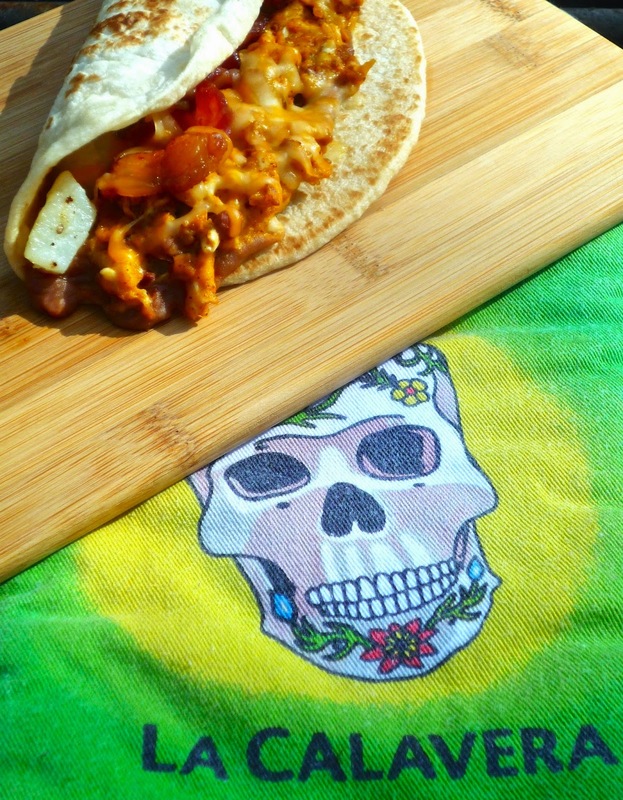 Give these taco a try this weekend to see why! (1) Tex-Mex Sloppy Joes. This recipe takes an American classic south of the border! This fun meal-in-a-bun combines ground turkey, pico de gallo, and corn in a spicy-smoky sauce. The bun is spread with a guacamole-like avocado spread. Serve with crispy tortilla chips on the side to round out your meal. 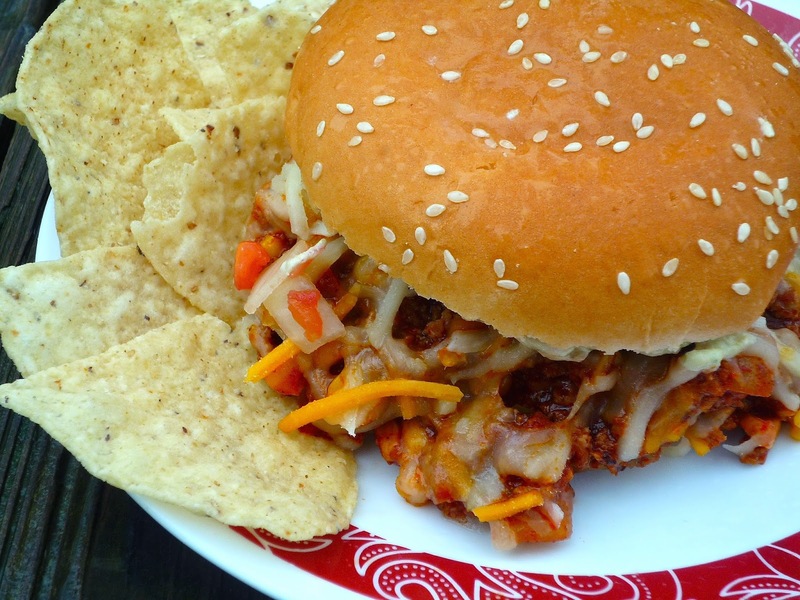 These sloppy joes are perfect for kids of all ages!! There you have it...The Weekend Gourmet's ten most popular recipes of 2015! 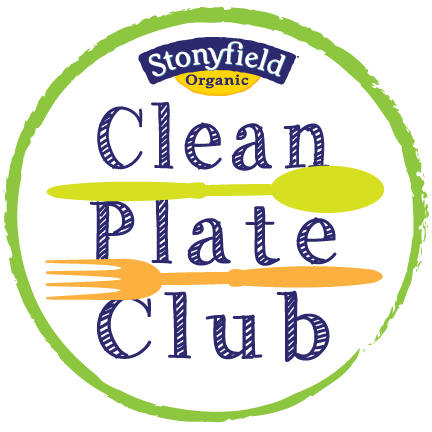 I can't wait to see what fun new recipes 2016 has in store...how about you?!?! ?